VILLAGE OF PINEHURST, N.C. (September 1, 2016) – For decades, golfers and guests have gathered on the veranda overlooking the 18th green of famed Pinehurst No. 2. 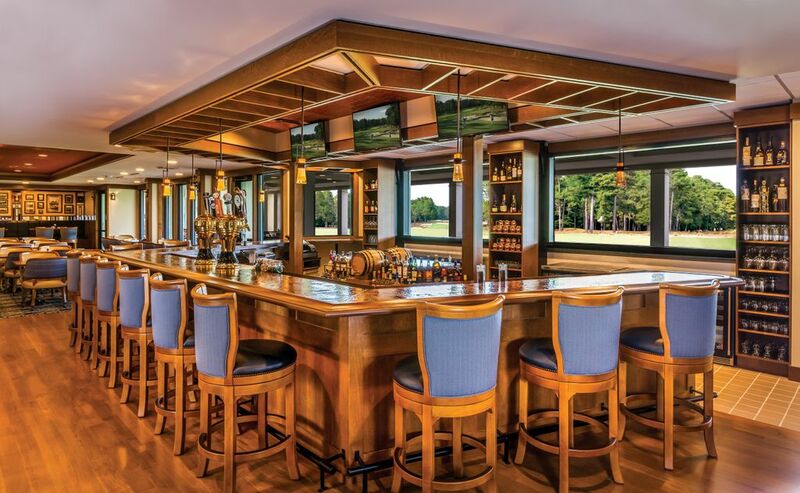 Now, they are able to do so in The Deuce, Pinehurst Resort and Country Club’s new bar and restaurant.